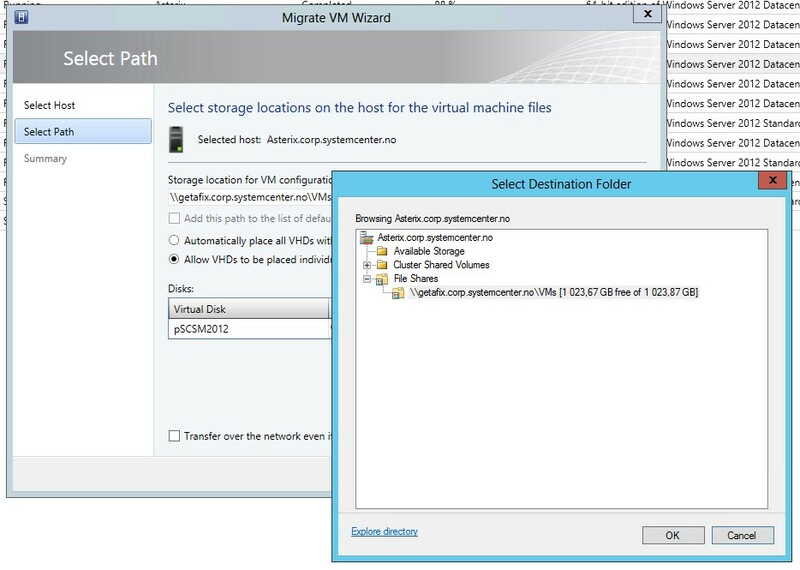 In Windows Server 2012, SMB 3.0 file shares can be used as shared storage for Hyper-V, Using Virtual Machine Manager (VMM) in System Center 2012 Service Pack 1 (SP1) you can assign SMB file shares to Hyper-V stand-alone hosts and host clusters. 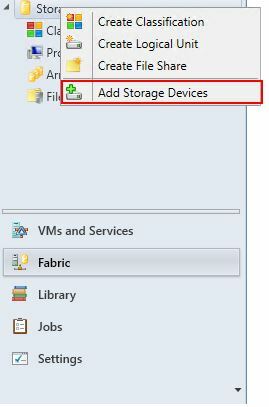 To create a File Share on the newly added storage device, navigate to Fabric > Storage > File Servers > (Right Click) > Select Create File Share. 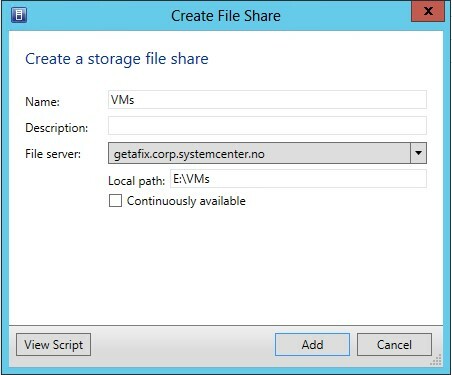 Specify a name for the file share and a local path on the file server where SCVMM should create the share. 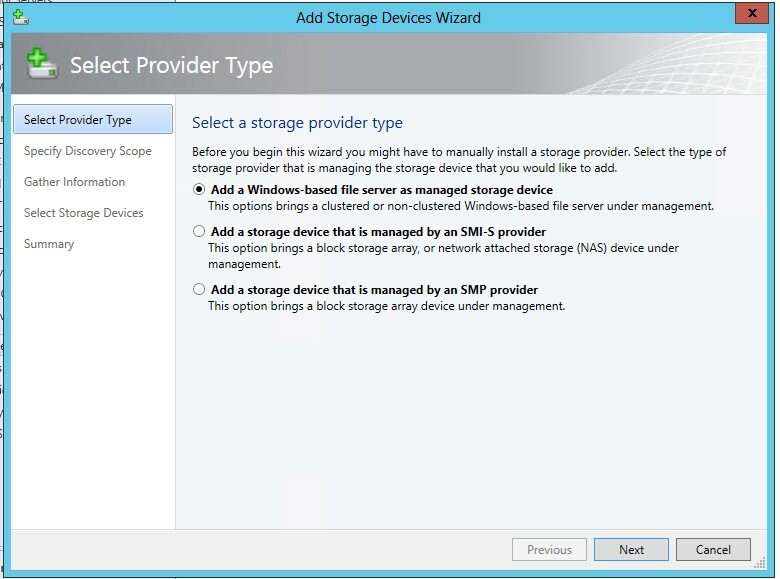 (Select “Continuosly available” if your you have a clustered file server. 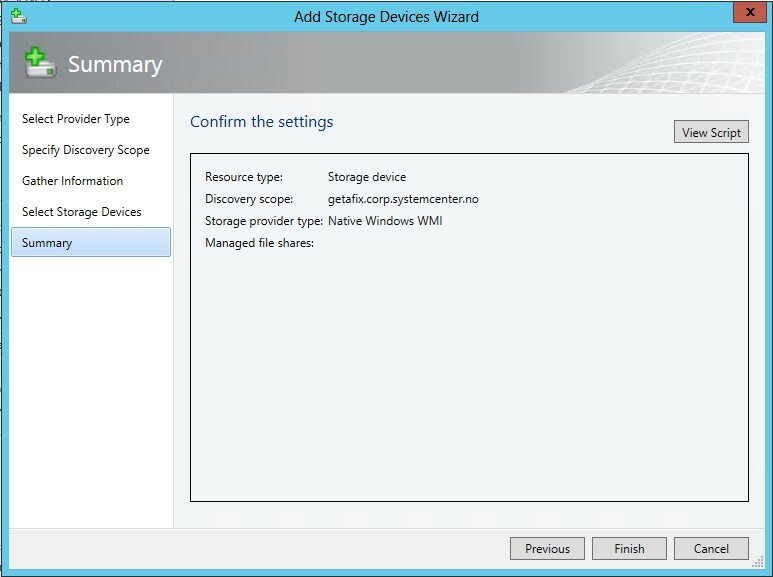 Click add to create the file share. 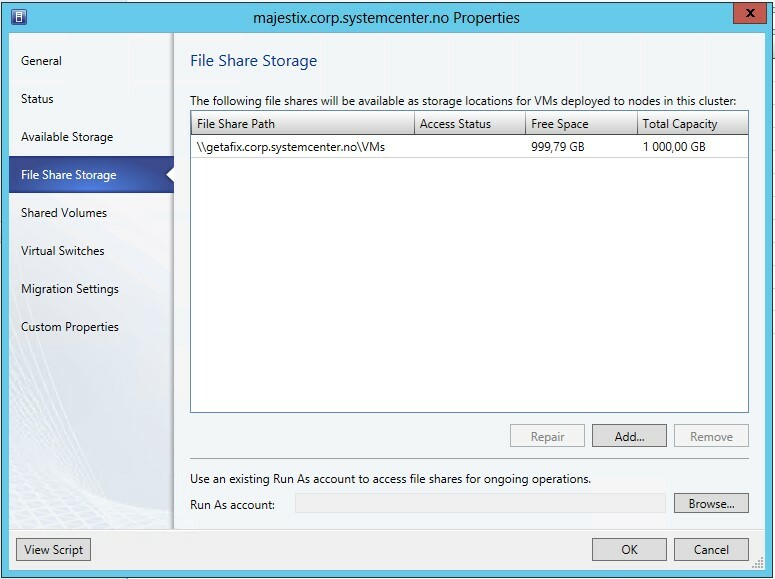 To add the newly created file share to your cluster. 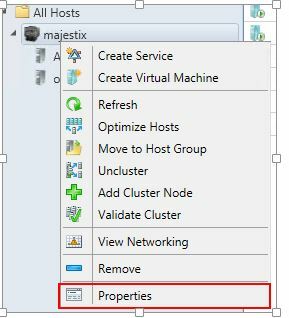 Navigate to: “VMs and Services” > Right click your cluster > Select properties. 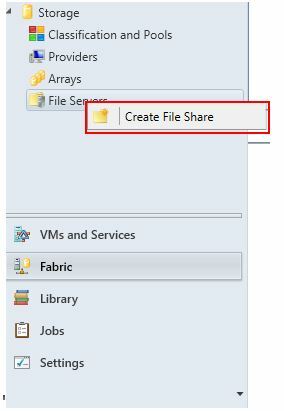 In the dropdown list, select your newly created file share. Click “OK”. Next you need to specify a “Run As Account”, Click on the “Browse” button. 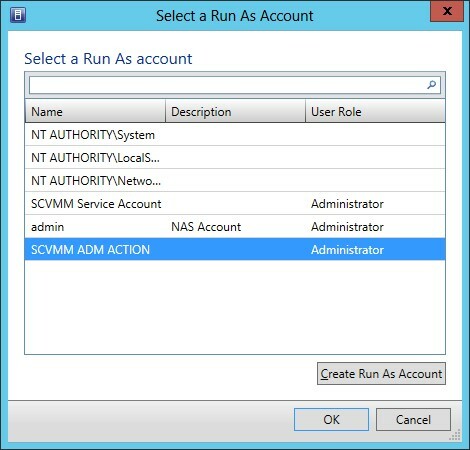 Select a run as account. 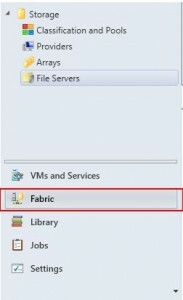 This should not be your SCVMM Service account. 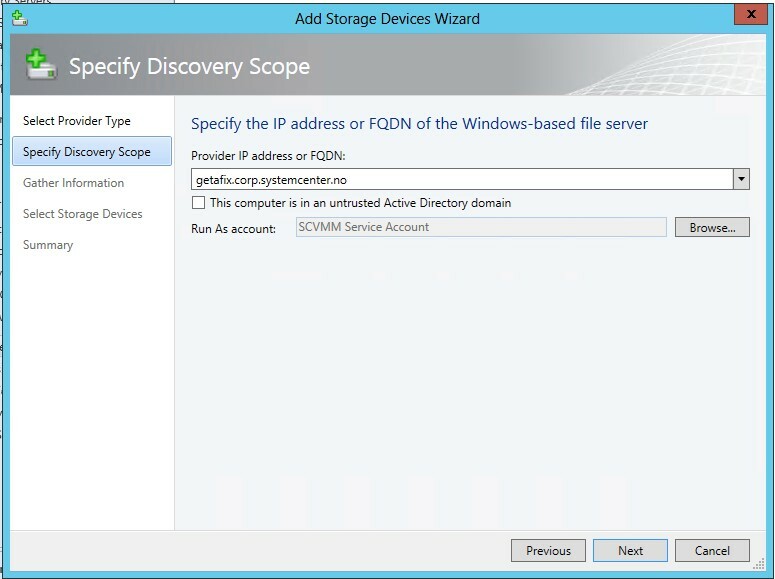 If needed create a new account in active directory. 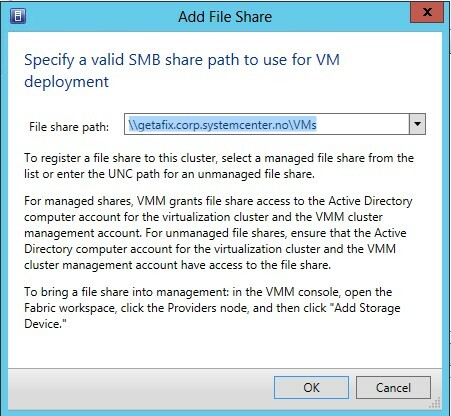 SCVMM will use this account to access the share. 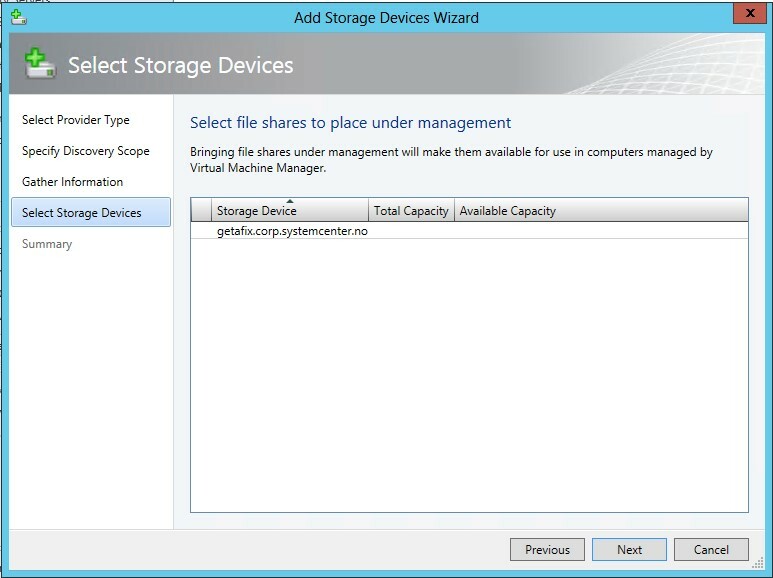 Permission on the share will be configured by SCVMM. Your file server and share is now available as highly available storage in your cluster.